The Afrobeats UK scene is doing extremely well in 2013 so far and the year has just started!! They're on their ball game! 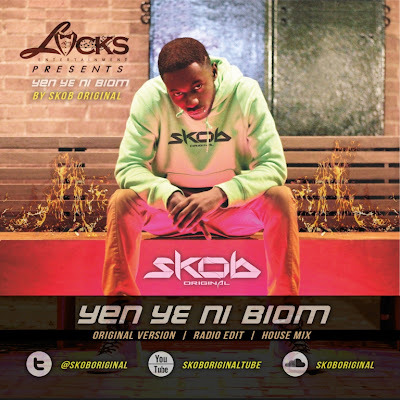 Skob one of the biggest in the UK Afrobeat scene right now has released the video for his single 'Yen Ye Ni Biom (Do It Again)'. Skob made major movements in 2012 on tracks with Mista Silva for 'Boom Boom Tah' and even Weray Ents. 'ChingChangWallah' and even featured on Ezi Emela's 'Catch My Heart' - not to stop there, but also done an Afrobeats remix of Lemar's 2012 comeback single 'First Time'.